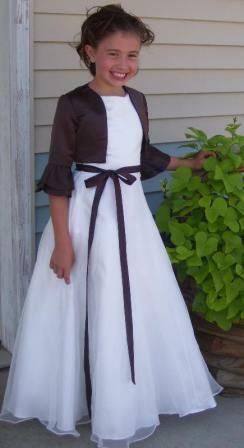 Custom Flower Girl Dress, custom junior dresses, custom Bridesmaid Dresses. 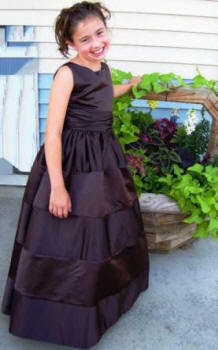 Flower girl dresses, flower girl dress, flowergirl dresses, flowergirl dress, pageant dresses, girls pageant dresses, girls pageant dress, infant pageant dresses, infant pageant dress, toddler pageant dresses, state pageant dresses, national pageant dresses, girl state pageant dress, girl national pageant dress, pageant dresses for girls, pageant dress for girl, cheap pageant dresses for girls, discount pageant dresses, discount pageant dress, pageant, discount flower girl dresses, discount flower girl dress, cheap flower girl dress, cheap flower girl dresses, flower girl, flowergirl, first communion dresses, first communion dress, 1st communion dress, white first communion dress. 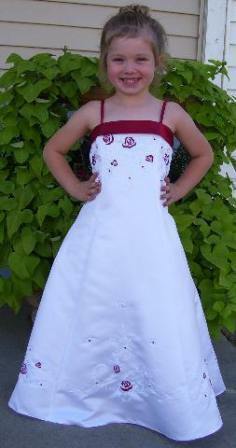 Custom made flower girl dresses or party dress. Made to match your bridal party and wedding colors. Remember not all colors look the same in all fabrics. 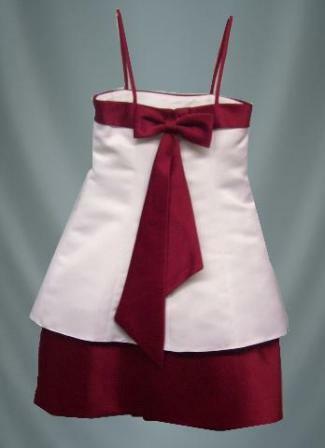 Don't let problems arise with bridesmaid dresses. 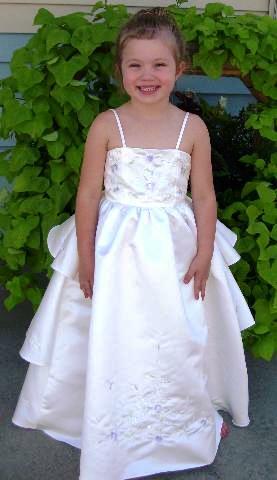 Please take in to consideration styles that are fitting for all of your bridesmaids, Juniors bridesmaids and flower girls. Not all styles work for a girl that is small or large sized. 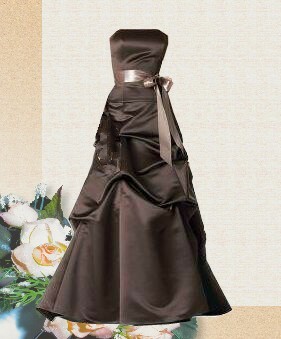 Feel free to combine flattering styles for each attendant in one or two fabrics and colors. 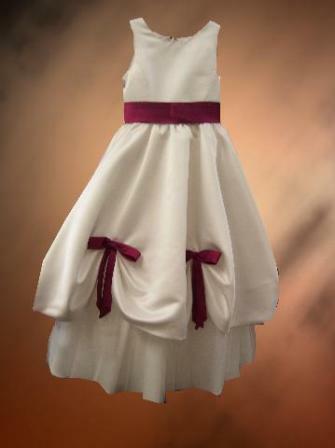 This will help balance your bridal party dresses in style and comfort. 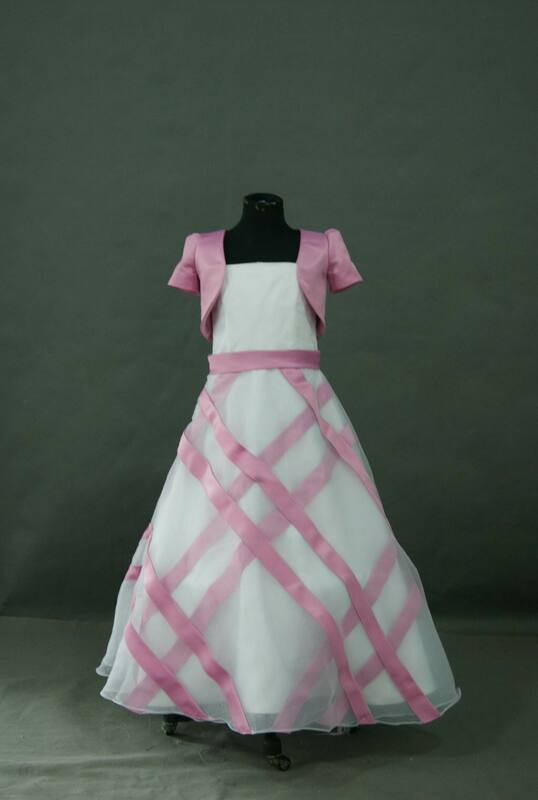 Sizes can vary, Please check our size chart Standard Measurement chart prior to ordering. Refunds are not available on these dresses.